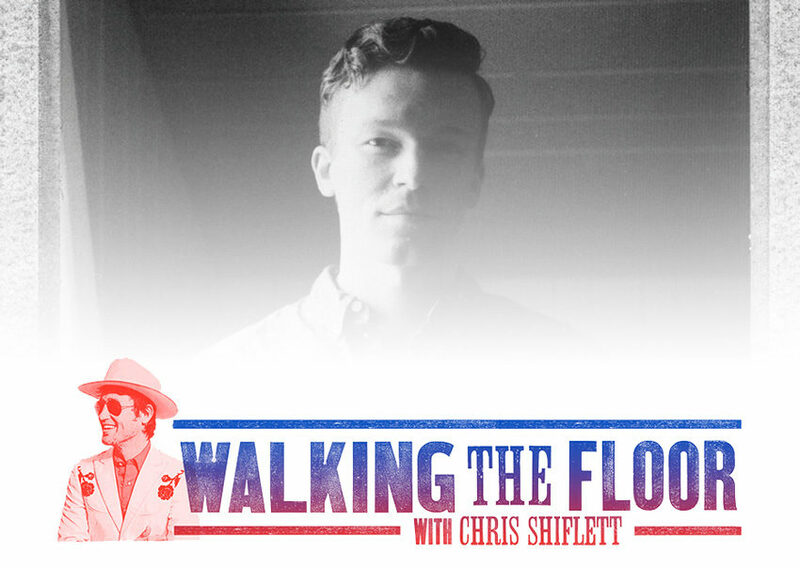 I’m just gonna say it… Tyler Mahan Coe runs the best podcast in the world – “Cocaine & Rhinestones” – and he’s here today to talk about his life and how he became Country Music’s greatest historian. Tyler Mahan Coe is the creator of Cocaine & Rhinestones, a podcast about the history of country music made in the 20th century. He is also the son of outlaw country singer David Allan Coe.